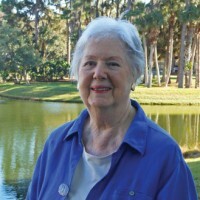 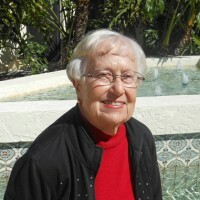 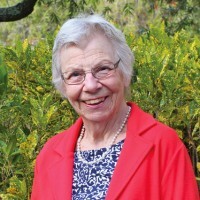 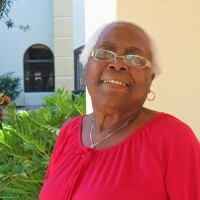 Resident Lyn Jacobson moved to The Fountains to make friends and live life to the fullest. 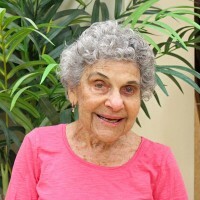 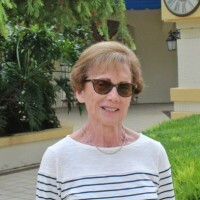 » Read More about Resident Lyn Jacobson moved to The Fountains to make friends and live life to the fullest. 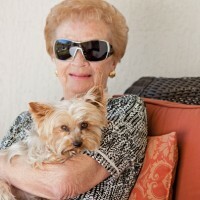 Bob Daisley talks about his decision to move to a retirement community. 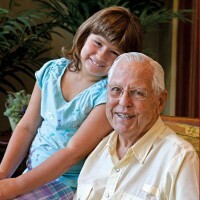 » Read More about Bob Daisley talks about his decision to move to a retirement community. 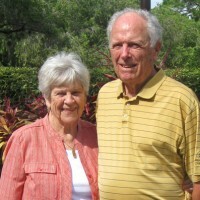 Warren and Susan Augenthaler talk about their decision to move to a retirement community. 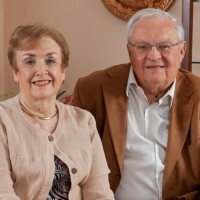 » Read More about Warren and Susan Augenthaler talk about their decision to move to a retirement community. 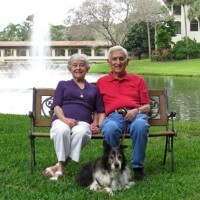 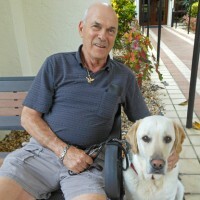 Erwin and Sima Lesser talk about their decision to move to a retirement community. 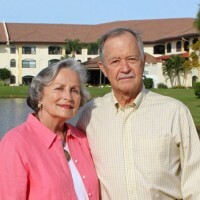 » Read More about Erwin and Sima Lesser talk about their decision to move to a retirement community. 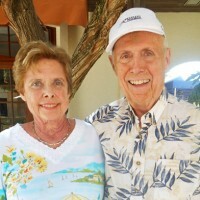 Frank and Del Infanger talk about their decision to move to a retirement community. 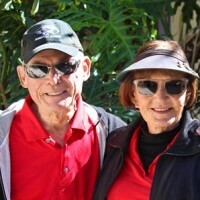 » Read More about Frank and Del Infanger talk about their decision to move to a retirement community. 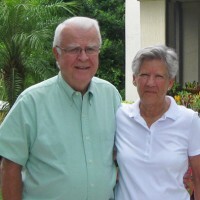 Cathy and Fred Crehan talk about their decision to move to a retirement community. 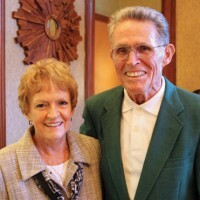 » Read More about Cathy and Fred Crehan talk about their decision to move to a retirement community. 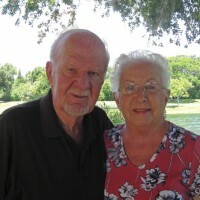 Joyce and Iver Berry talk about their decision to move to a retirement community. 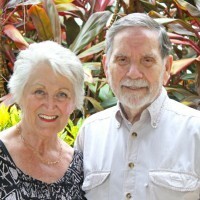 » Read More about Joyce and Iver Berry talk about their decision to move to a retirement community. 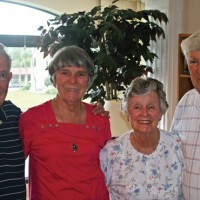 Terry & Kay Day talk about their decision to move to a retirement community. 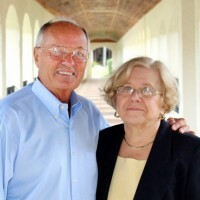 » Read More about Terry & Kay Day talk about their decision to move to a retirement community. 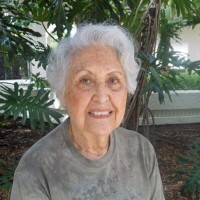 Mary Ann Usher talks about her decision to move to a retirement community. 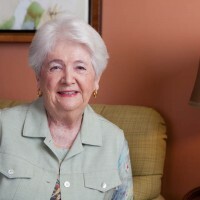 » Read More about Mary Ann Usher talks about her decision to move to a retirement community. 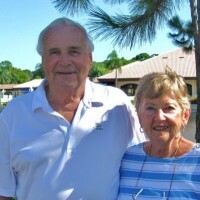 Fred and Jeanne Sener talk about their decision to move to a retirement community. 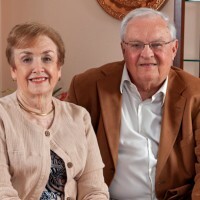 » Read More about Fred and Jeanne Sener talk about their decision to move to a retirement community. 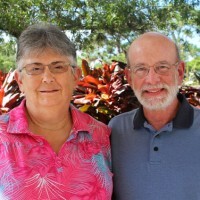 Alex and Kathy McKenzie talk about their decision to move to a retirement community. 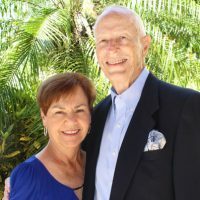 » Read More about Alex and Kathy McKenzie talk about their decision to move to a retirement community. 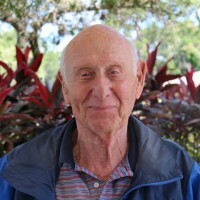 Harold Green talks about his decision to move to a retirement community. 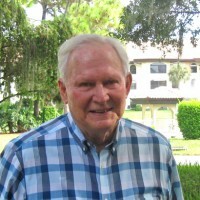 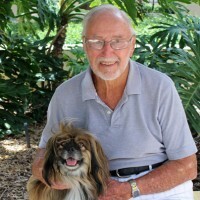 » Read More about Harold Green talks about his decision to move to a retirement community. 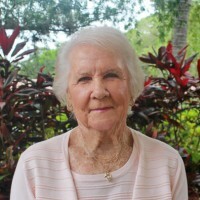 Pat Beggan talks about her decision to move to a retirement community. 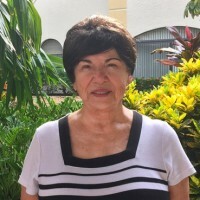 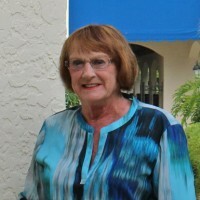 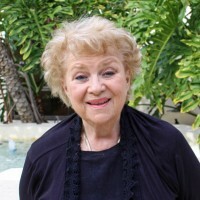 » Read More about Pat Beggan talks about her decision to move to a retirement community. 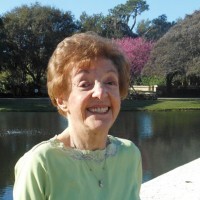 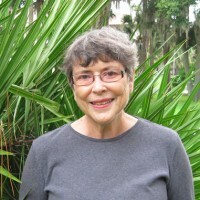 Carole Carey talks about her decision to move to a retirement community. 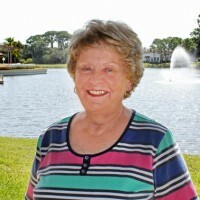 » Read More about Carole Carey talks about her decision to move to a retirement community. 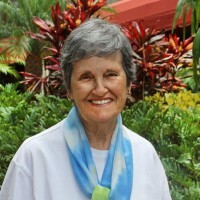 Jill Pape talks about her decision to move to a retirement community. 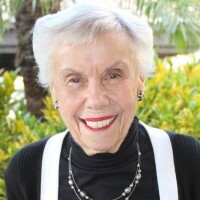 » Read More about Jill Pape talks about her decision to move to a retirement community. 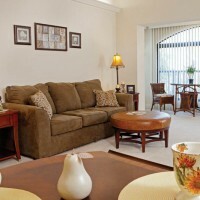 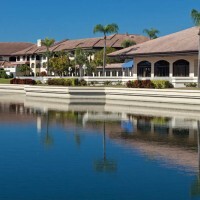 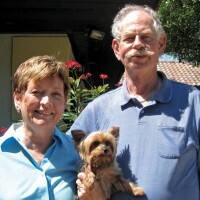 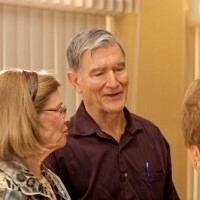 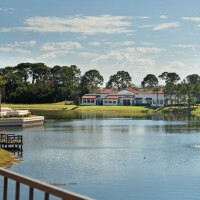 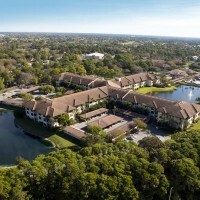 Margaret Keene & David Nottingham talk about their decision to move to a retirement community. 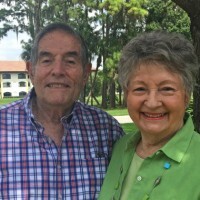 » Read More about Margaret Keene & David Nottingham talk about their decision to move to a retirement community.